Made from what is arguably Washington State's best vineyard for the variety, the Champoux Vineyard Merlot is a finely textured wine that is overflowing with black cherry and raspberry fruits combined with spice and floral notes. 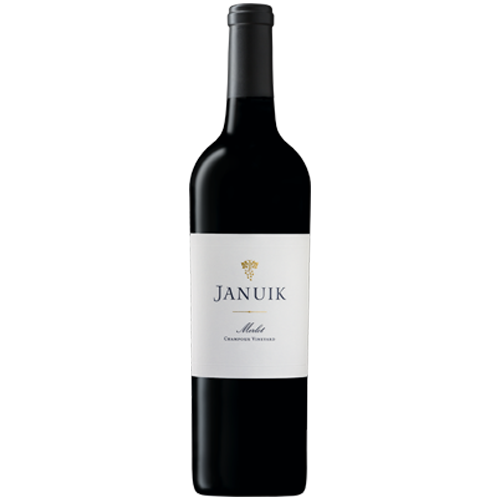 It glides over the palate with supple, well-balanced tannins. Plan on a very long life in your cellar for this wine.